Government proposals, published on 20 July, recognise the benefits of E10 petrol, but “will prevent or at best delay E10’s introduction”, says the REA. 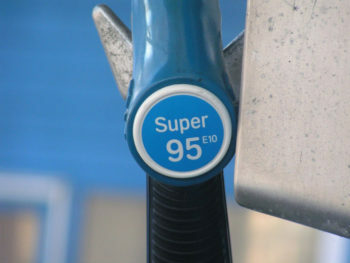 The Government proposals recognise E10’s (petrol with 10% renewable bioethanol) benefits as: reducing greenhouse gases; being the reference fuel for new car type approval for fuel consumption and emissions standards; keeping the cost of meeting the Renewable Transport Fuel Obligation down; and supporting UK industry and agriculture, particularly in the North East. The REA also criticised the lack of foresight in relation to jobs. Pearson continued, “The UK has two of the largest manufacturers of bioethanol in Europe. These facilities support 6,000 jobs and provide UK agriculture with a market for feed wheat and a source of protein-rich animal feed co-product.